In the media, the problem of plastic in our oceans is often referred to as the “plastic soup” and illustrated by images of beaches covered in plastic litter and animals strangled in plastic. Yet that might only be the tip of the iceberg. According to research organization Eunomia, most plastic waste (94%) ends up at the sea bottom. Plastic doesn’t biodegrade, but it does weather and fragment. Plastic micro particles enter the food chain this way, which could make it also a human health threat. As a recent UN Report describes, this global and complex challenge requires a combination of internationally applied solutions. Large companies have picked up on the notion of closing the materials loop by re-using ocean plastic in products. For example adidas’ cooperation with NGO Parley provides a strong recent example. The German manufacturer of sporting goods recently launched a series of sport shoes partially made from recycled ocean plastic and together with Major League Soccer and Parley, adidas introduced the First MLS club jerseys made from Parley Ocean Plastic™. The Dutch Sailors for Sustainability are roaming the seas for local sustainability innovations. Dutch sailors Ivar Smits and Floris van Hees chronicle their sailing trip around the world in search of sustainable solutions and examples of circular economy thinking. Just before setting sail, the Sailors visited two inspiring “clean-up & reuse” solutions in the Netherlands that help tackle the issue: Plastic Whale and Grondstofjutters. Both are small local businesses with an innovative approach to the marine plastic challenge. Plastic Whale is a social enterprise founded by Marius Smit. Marius started plastic fishing in Amsterdam and built his boat from the plastic waste sourced from the canals. Eventually Plastic Whale has grown into a company that boasts 3,000 fisherman, 35,000 bottles fished totalling 560 bags of plastic waste with its fleet of 7 electrically powered boats of plastic waste. Besides fun, plastic fishing also raises awareness and educates participants about the impacts of plastic. The business model is largely based on sponsoring from companies that consider this part of their Corporate Social Responsibility program and regularly go plastic fishing as a team engagement activity. Plastic Whale also found a method to use the plastic bottle caps from the canals and turning them into unique skateboards. Grondstofjutters (Resource collectors) is an initiative that involves the public to collect washed-up plastic from beaches. Founder Noortje Schrauwen found a way to make plastics valuable again. Signs at beach entrances in Katwijk aan Zee explain how it works: People are invited to 1) collect a bag, 2) walk the beach and pick up the waste, 3) separate the waste at one of the participating beach clubs and return the bag there, and 4) enjoy a free drink or ice-cream as a reward. The waste is used as a resource for new products. As a side effect, the initiative increases customer traffic at the beach. To make further use of the plastic and engage children, a solar oven has been developed that ‘bakes’ beach toys for kids from the plastic they found, right at the beach. The initiative is supported by the municipality of Katwijk aan Zee, the local beach clubs, and a local waste recycling company. To solve the plastic soup challenge many more examples are required beyond garbage collection and recycling. For instance through the reduction of use, deposit schemes, regulation, development and use of alternative materials, and a worldwide clean-up effort. 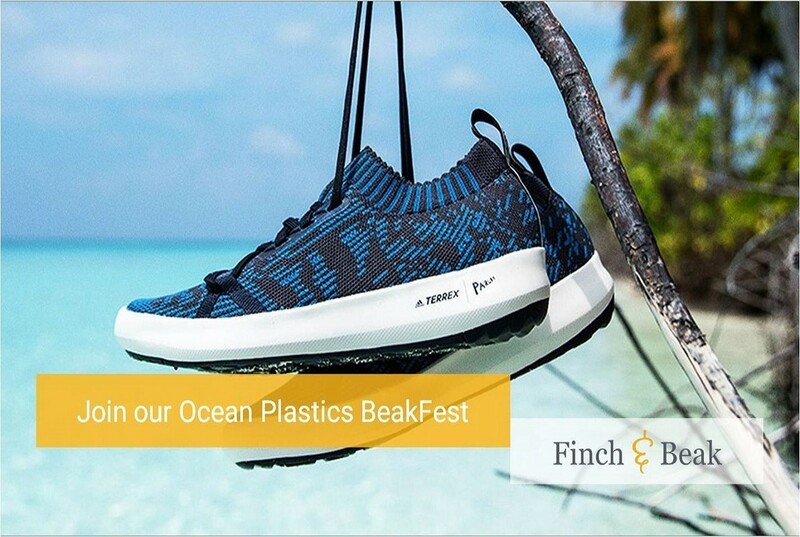 In the light of the upcoming OpenIDEO Circular Design Challenge on ocean plastics, Finch & Beak invites its friends to participate in our complimentary Ocean Plastic BeakFest on 23rd May. 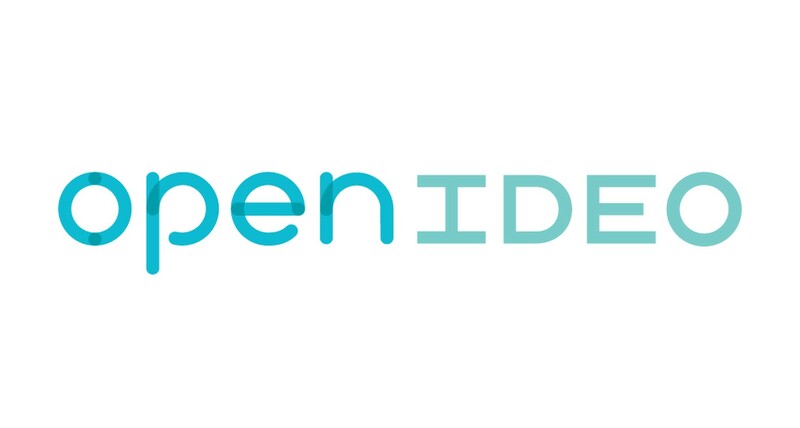 The Ocean Plastic BeakFest is a 3 hour ideation workshop in Breda, the Netherlands in which ideas will be jointly developed to tackle ocean plastic better. Are you ready to join? Contact Lars Gielen via lars@finchandbeak.com or +31 6 28 02 18 80 for more information and to confirm your registration. Finch & Beak is involved as a partner of the project to share the gained insights inspire sustainable business transformation. More information about the sailors and their project can be found on the Sailors for Sustainability website.